JAYTEEHAZARD HAS BEEN TAKING A LITTLE TIME TO WATCH THE WORLD, AND GATHER MATERIAL FOR A GREATER PROJECT. jayteehazard is a writer/producer with a unique style—dance floor friendly but maintaining a depth that is unusual for the genre. 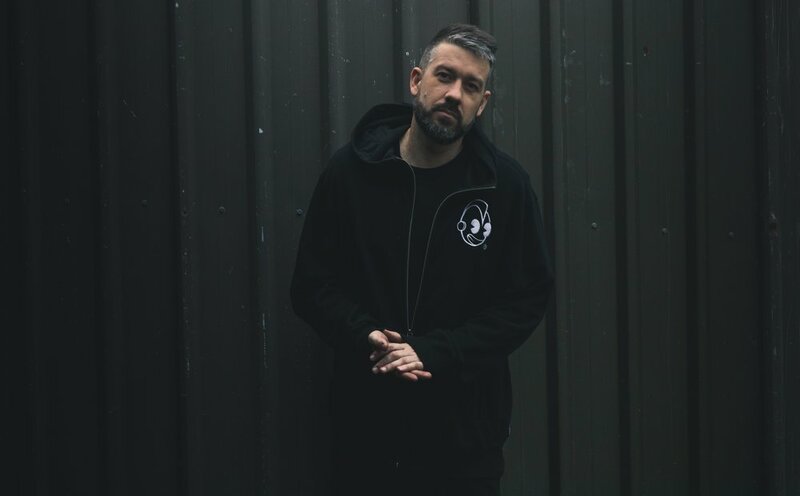 Based in Newcastle, NSW, he has been honing his production skills over the years, producing and remixing the likes of Hermitude, Hilltop Hoods and Haiku Hands. Working for more than a decade as a DJ, jayteehazard has an advantage above many creators in his ability to read and develop a mood in the same way that he reads a room. The first taste is the single ‘Ugh. 100’, it was written late one night stranded on the highway. His car had broken down, so while he was waiting for help he worked away at this track in the fog, with the background noise of cars speeding past. In capturing this mood, the track sounds the way triumph in isolation feels, coupled with the determination to get back to where you once were. Much like fellow producers M-Phazes, Joji, and Young Franco, jayteehazard has worked tirelessly to move into a new lane ofproduction, approaching new wave hip hop and downbeat rnb with a new resolve. Kicking it off with a full instrumental vibe —‘Ugh.100’ has the key characteristics of a jayteehazard production; scattered with signature instrumentation, harmonic movement and vocal pops that will make even the staunchest couch potato rise from their chair.